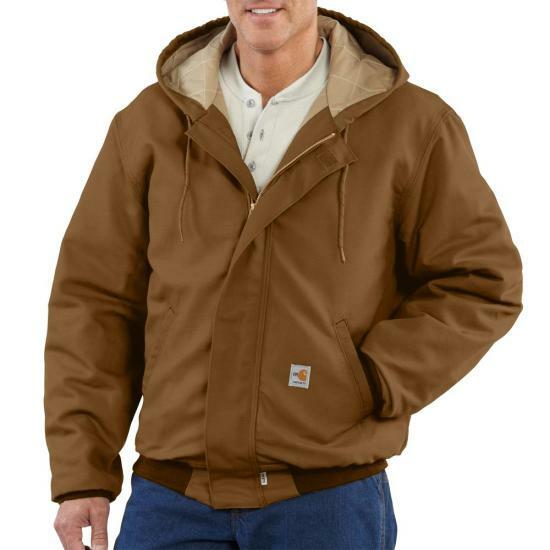 Carhartt's flame-resistant duck active jacket provides a combination of durability, comfort and protection. Size Large Regular back length 29"; Tall 31"
Very warm cuts the wind great,enough room to work with it on. 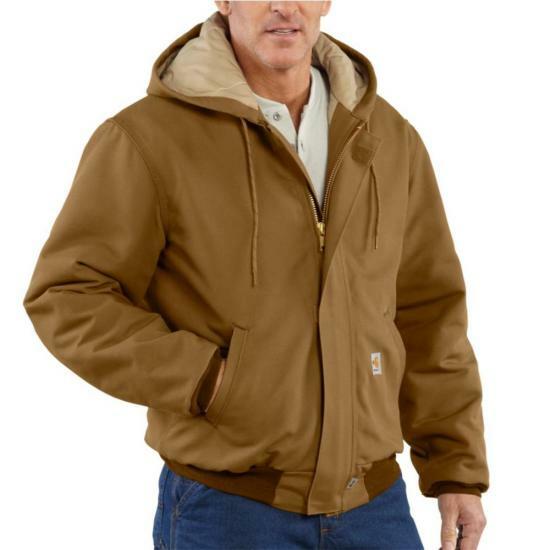 Strong,comfortable,warm for cold weather and durable.